 Need to arrange a million pound Buy to Let remortgage? We have the banking contacts to provide a tailored solution where other lenders may not be able to help. To discuss this or any other large or complex mortgage case, please contact us on 020 7519 4984 or email us. Our clients wanted to remortgage their London Buy to Let property for which the mortgage was coming to an end. However due to their nationality, lack of UK income and rental coverage, their current mortgage provider was unwilling to renew the current mortgage. The clients are US citizens who lived and worked in London for 10 years. They left the UK for the USA three years ago, with no plans to return. On leaving, they let out their London home. The lender was originally happy with this, but the mortgage term was ending and the bank was not willing to renew the mortgage. The challenges were numerous. As US nationals, living and working in there, they are paid in USD and, therefore, have no UK income (other than the rental income from their Buy to Let property). Their salaries are modest as the bulk of their income is paid as annual bonuses. In addition, as the property is their former home, the mortgage falls under CBTL (Consumer Buy to Let) regulations, for which the lending criteria are much stricter. The house is also let at a below market rate to friends, which created a further challenge as it falls below most lenders’ rental coverage requirements. Through our broad range of private bank contacts and utilising our considerable experience in arranging large mortgages for foreign nationals, we found a lender who would take a holistic approach to the client’s circumstances. We took the time to understand the clients’ overall financial position and identified that they had a substantial investment portfolio, in addition to large payouts of deferred bonuses in 2017. We sourced an international private bank and made a full and detailed credit proposal to them. The bank lends to US citizens and residents, and assesses affordability (including on BTLs) on the clients’ whole income. No assets under management were required to lend at the lowest rates; the clients could simply custody assets offshore, allowing them to continue making their own investment decisions. The clients were pleased with this outcome and were able to successfully remortgage their London Buy to Let property on great terms. Overall cost for comparison 3.0%APR representative variable based on 3 years at 2.8%. Lender’s arrangement fees of 0.5% of the loan amount. The actual rate available will depend on your circumstances. Ask for a personalised illustration.